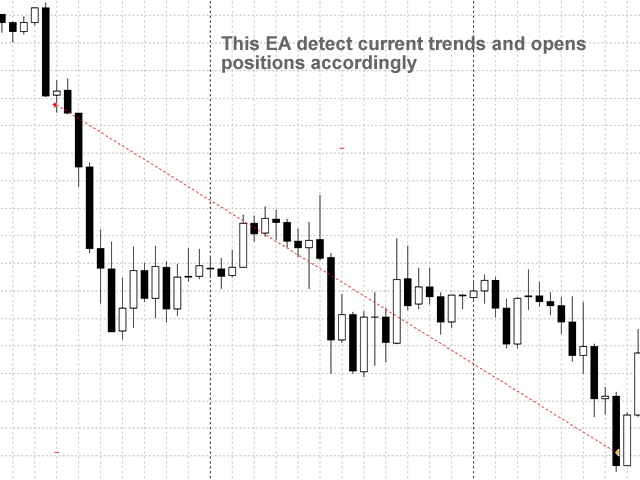 This EA is intended for EURUSD use on H1 chart. In fact it doesn't work profitable on any other charts or time frames. 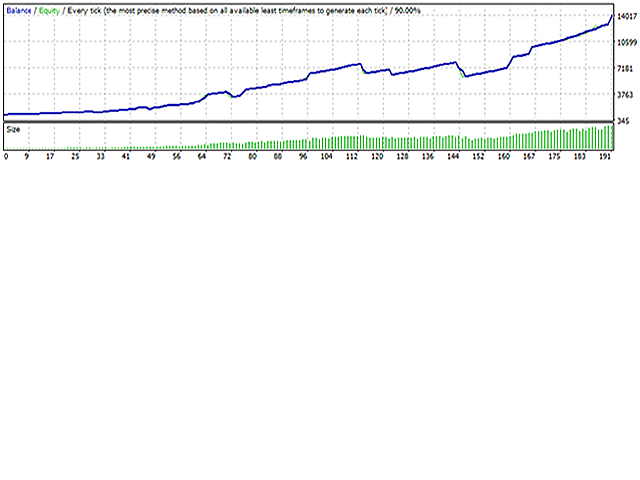 It is fully automated trading robot, with only a few user settings to allow new traders to use it. 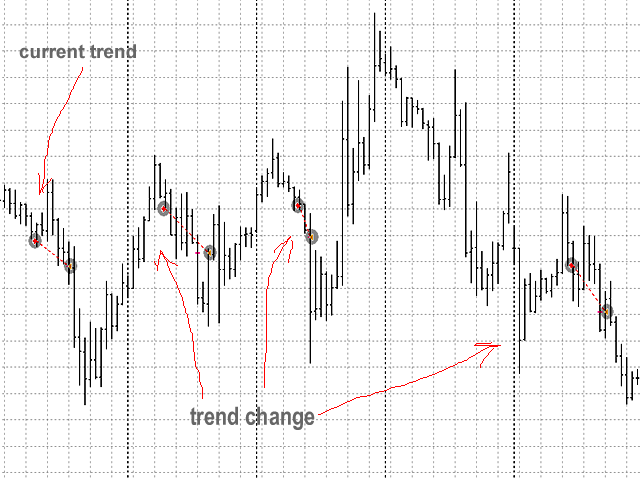 It uses price action and mathematics to calculate the best possible place to enter the market. Investor EA is easy on the CPU, memory, your Broker's server and on your internet bandwidth. 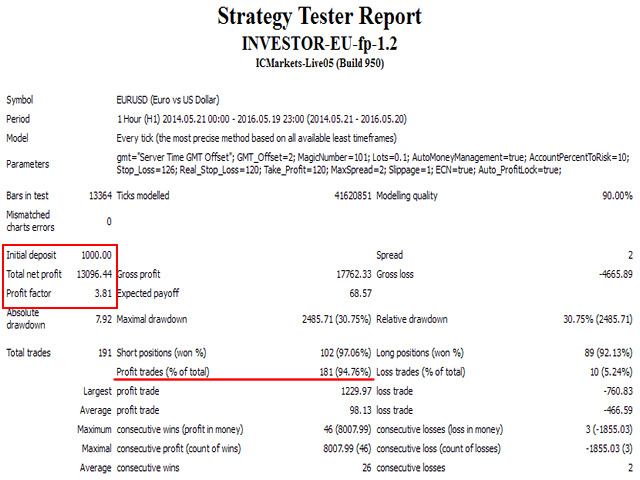 Investor EA is an automated trader with 1 open position at a time. It is not a frequent trader. In average, it makes 1 - 2 trades per week. While holding an open position does not open another one, except when averaging. Investor Expert Advisor opens Market Orders always with Stop Loss and Take Profit. 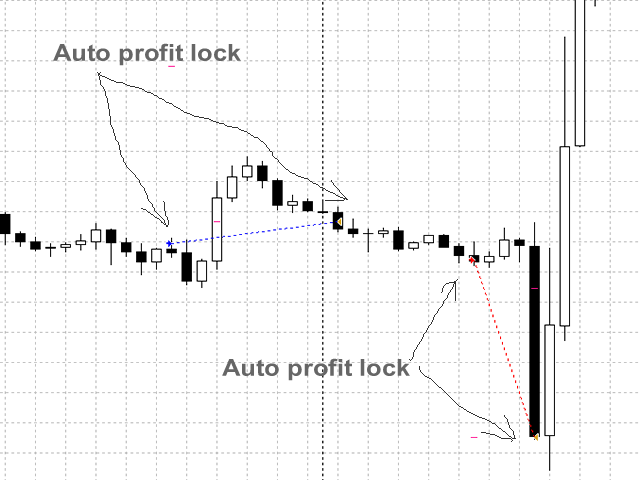 Your profit is protected with auto profit lock. 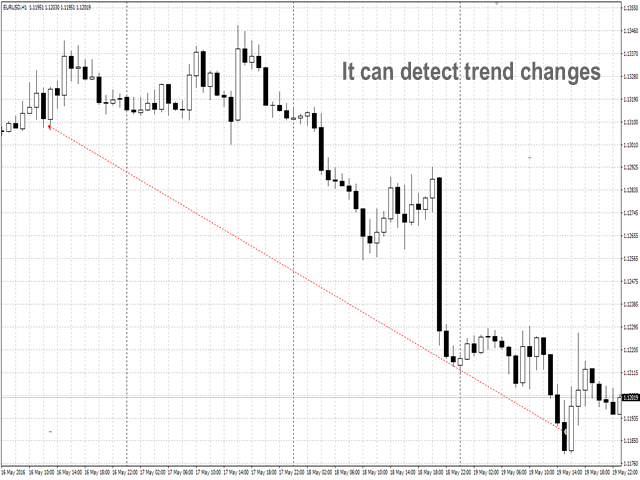 It operates mainly in the London trading session. Actually 5am - 1pm GMT. This EA works best with brokers with GMT+2 server time. AutoMoneyManagement - default is true, which overrides Lots. If it is false, trade size will be Lots. Real_Stop_Loss - default is 120. This hidden from the Broker. MaxSpread - default is 2. 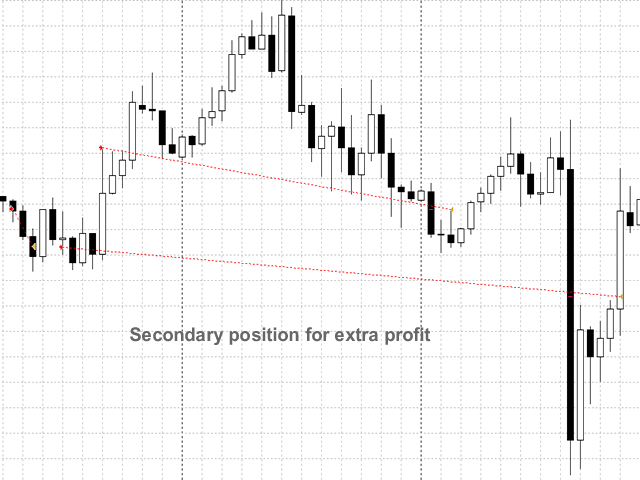 The Robot will not open positions, if the current spread is greater than the set maximum. Auto_ProfitLock - default is true. Advanced calculation of empiric profit levels. The EA does work good. I want to help fine tune it. You should PM ME.